Welcome back to North Kansas City Schools! The alumni of this school district share a proud and storied heritage. Whether you have graduated from Northtown, Oak Park, Staley or Winnetonka, you are a part of NKC Schools. We want you to know what is happening in our schools and what is happening with your class. If you have a question that isn't addressed on this website or feel there should be more information available, please email alumni@nkcschools.org. Thank you for coming home to NKC Schools! 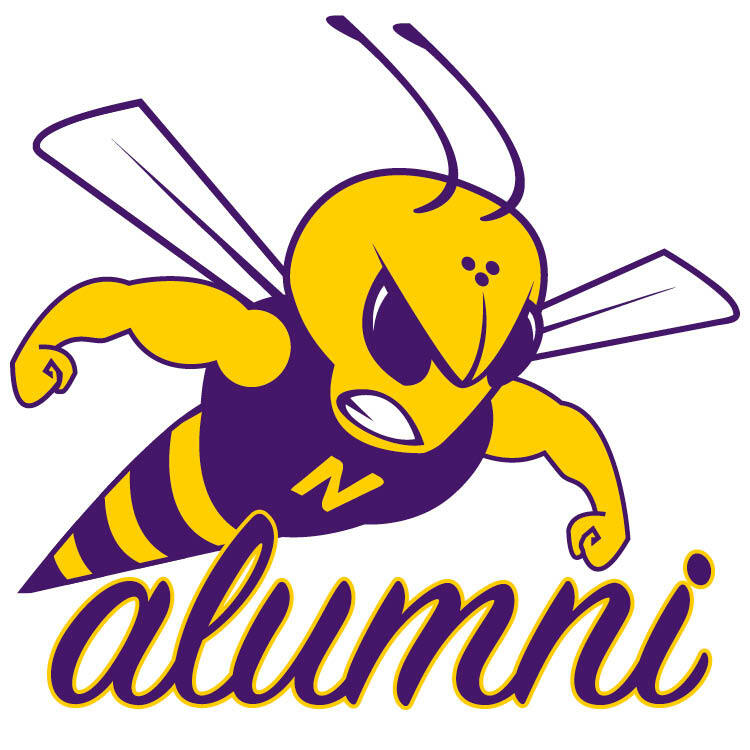 We want to know where our alumni are, what they are doing now and how they would like to reconnect with NKC Schools. 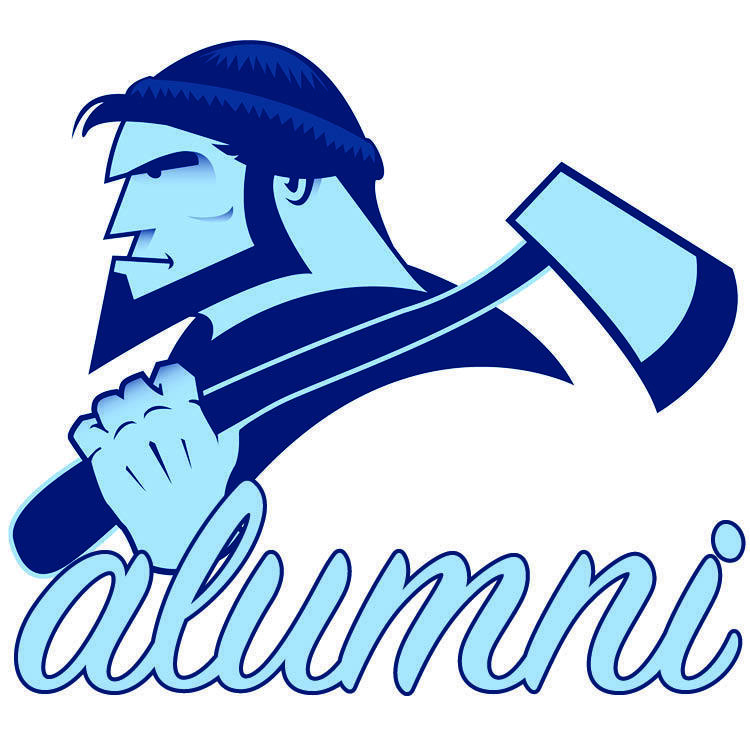 Take our Alumni Information Survey to let us know. 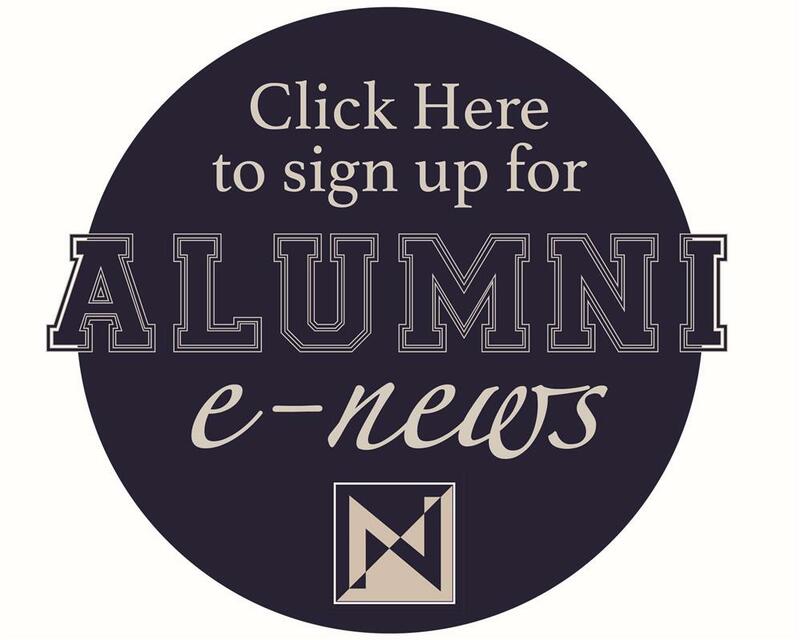 School-specific alumni e-newsletters are sent every other month throughout the year. Email Tammy Henderson or Kim Giddings and tell them which high school you are interested in, and they'll sign you up! You can now find your alma mater on social media! 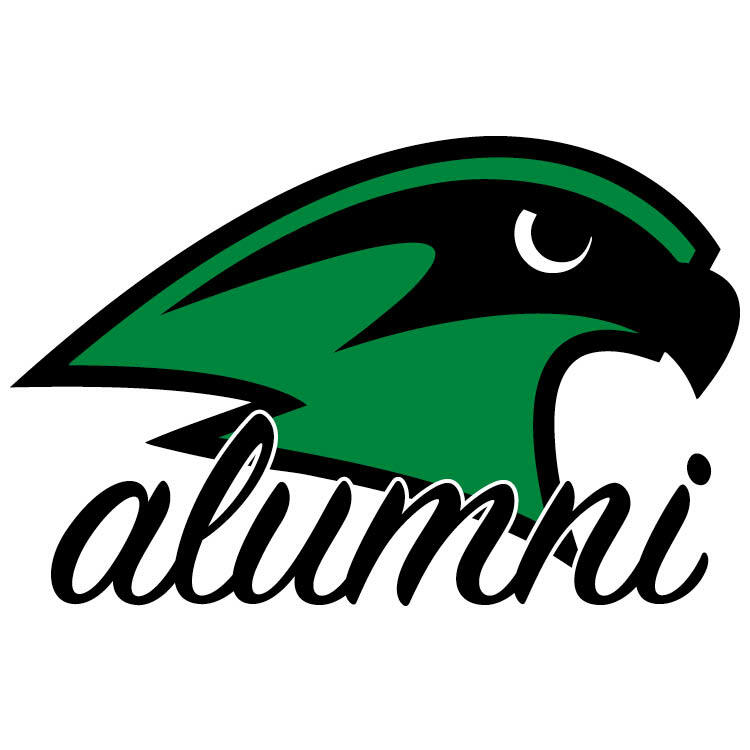 Keep up with the latest news on district alumni and current district happenings by following us on Facebook and Twitter. 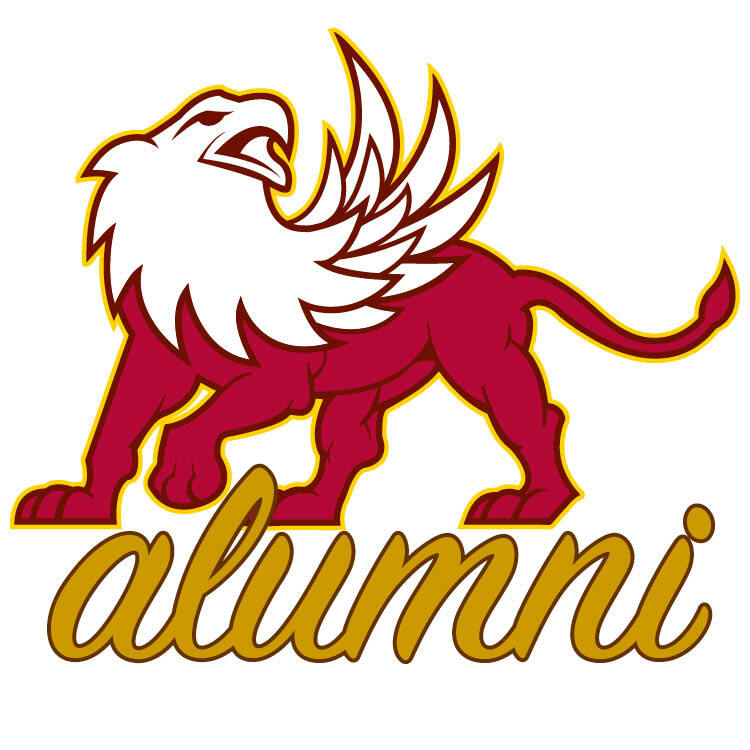 Each of our four high schools has their own alumni account so just find your high school and follow or like them! Click on your school's icon to the right to link to the Facebook page.